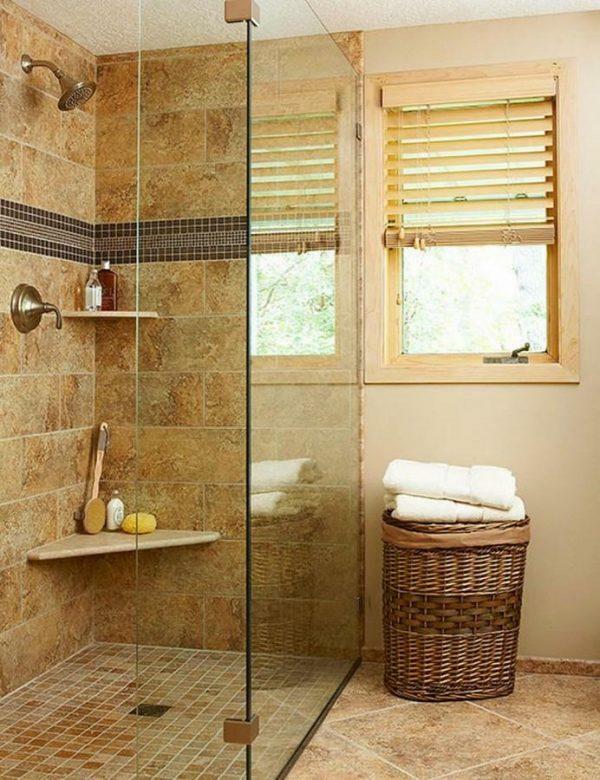 Fast way of living change people habits, instead of long baths in the tub more we often choose fast and effective shower. 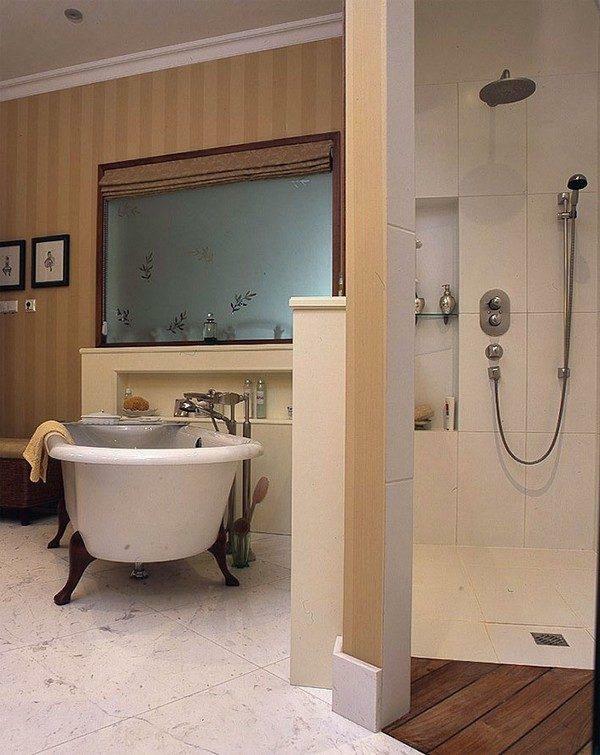 Shower in many small bathrooms changed traditional bath. 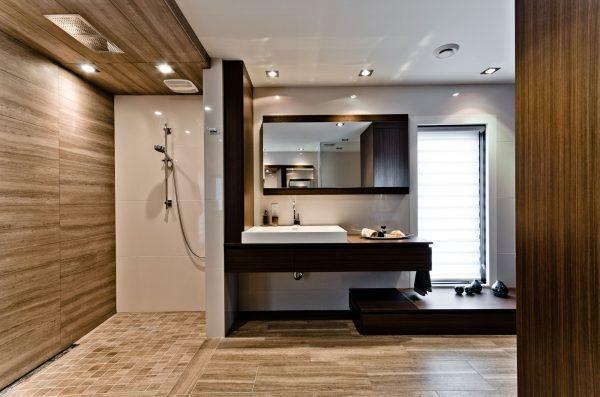 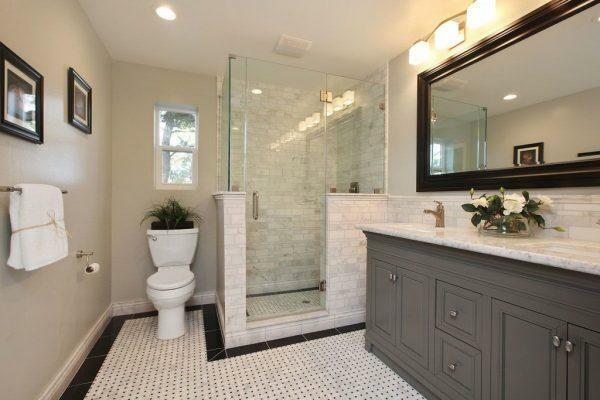 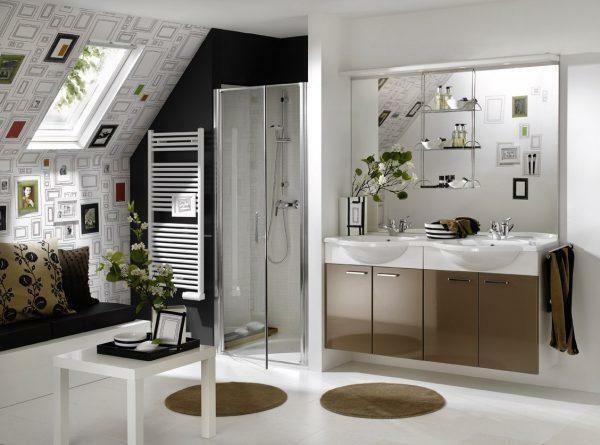 In the bathroom with more space generally are combined these two elements. 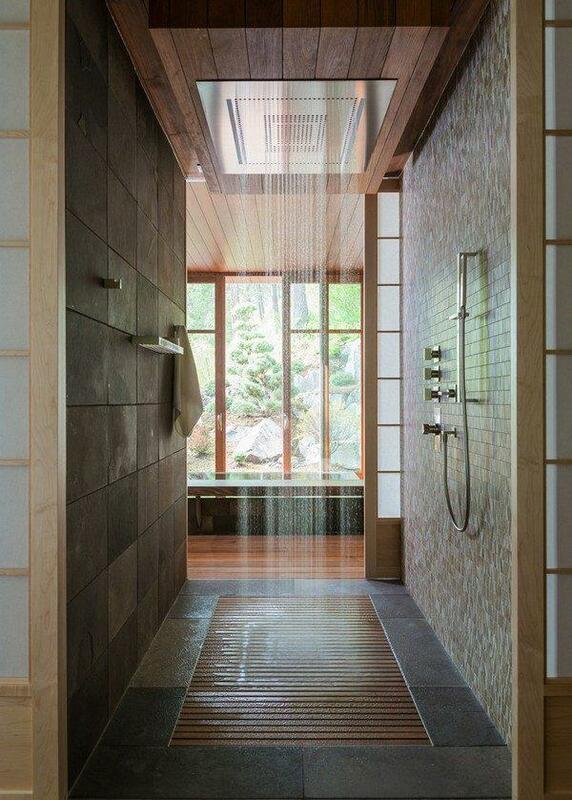 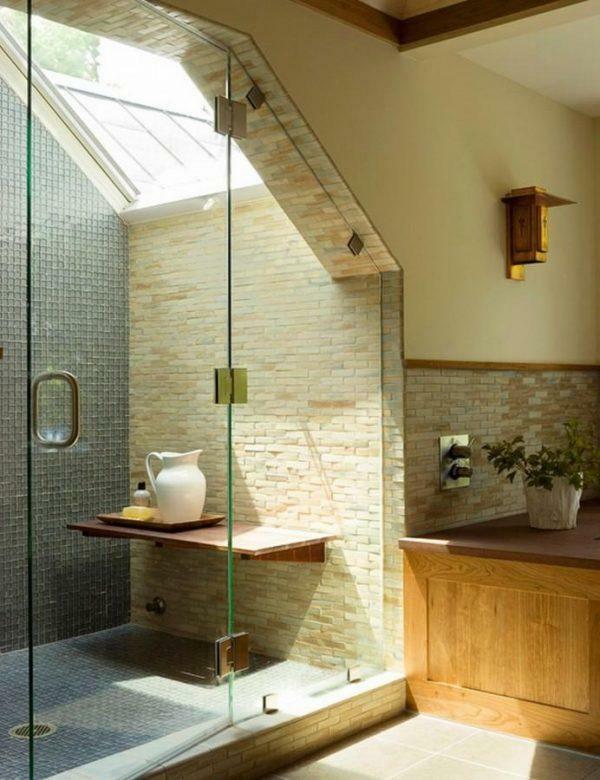 Instead of small plastic cabin, increasingly are used spacious glass showers. 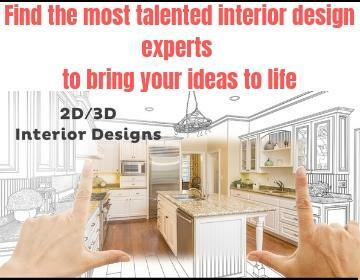 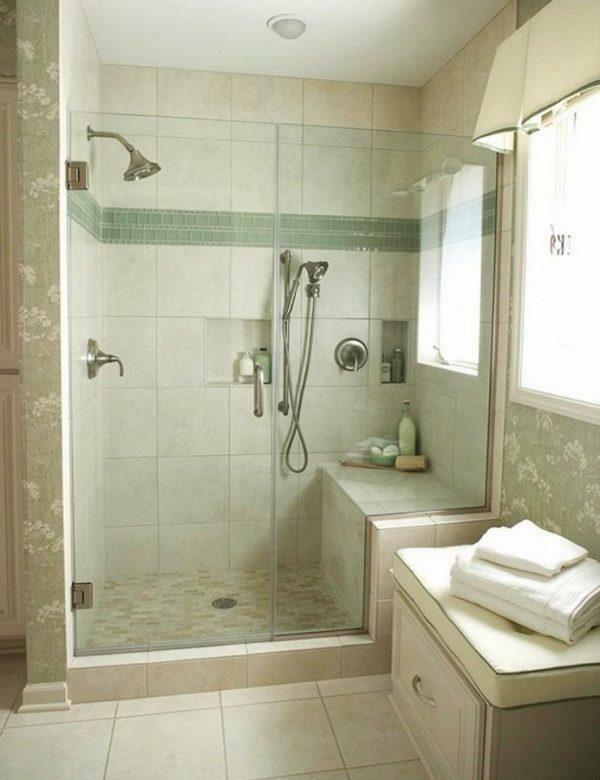 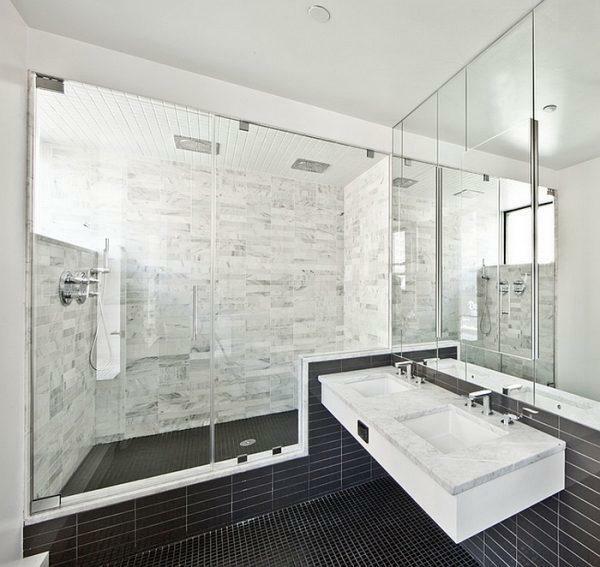 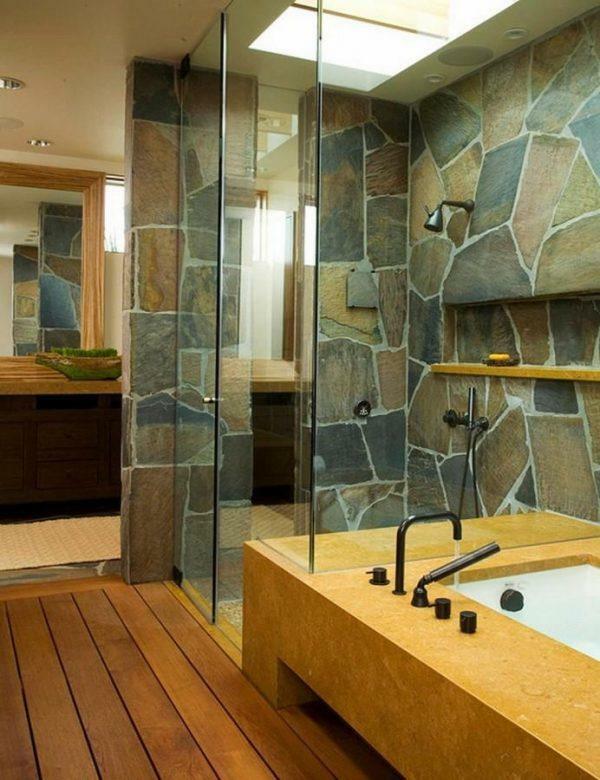 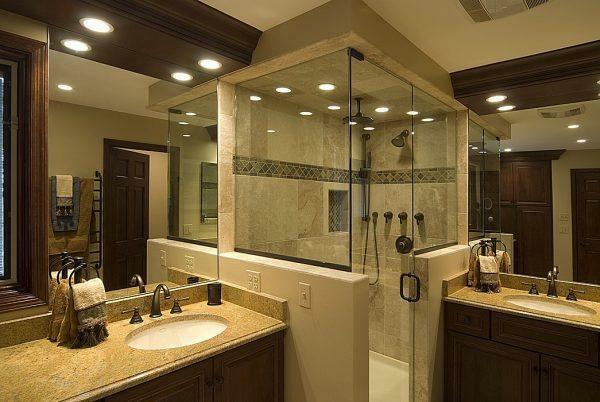 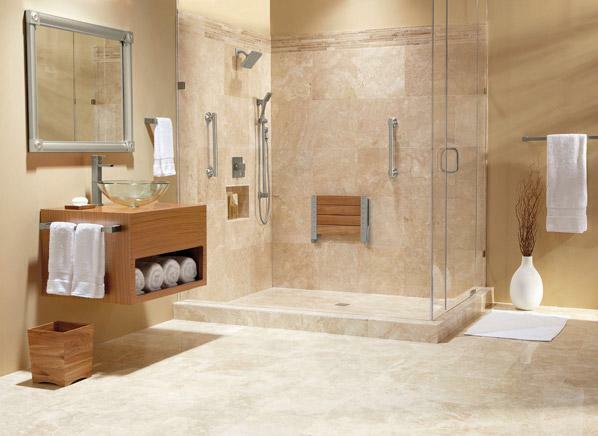 Bellow we present very practical bathroom shower enclosures ideas they will enter the modern style in your bathroom.